If off-site storage is needed, Walter and Son Waste Hauling has a solution. 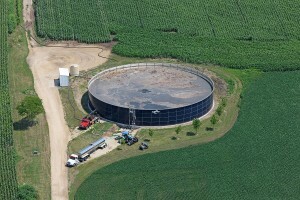 We maintain over 3 million gallons of liquid storage and 1,700 cubic yards of capacity for bio-solids. 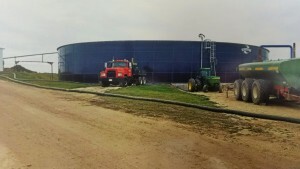 During appropriate times of the year we recycle the waste streams stored by land application on agricultural fields for the use of nutrients to grow crops. Walter and Son Waste Hauling also offers transportation options to adapt to our customers situation.